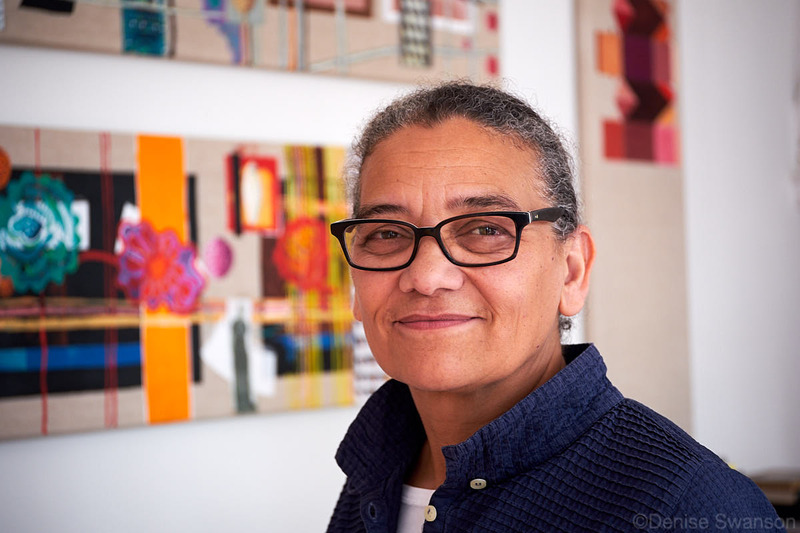 It is with great pleasure, and pride, that we congratulate Professor Lubaina Himid MBE on being named the winner of the 2017 Turner Prize in a ceremony in Hull, the 2017 City of Culture last night. In winning this coveted prize, Lubaina has made history. She is the first female black artist to ever win the prize and, since Tate removed the age limit for this year, she has also become the eldest artist to ever win. What an accomplishment – and so richly deserved! Congratulations Lubaina! Posted in News and tagged black visual art, lubaina himid, Turner Prize 2017.